Are your Xplory wheels uneven or demaged from frequent usage? 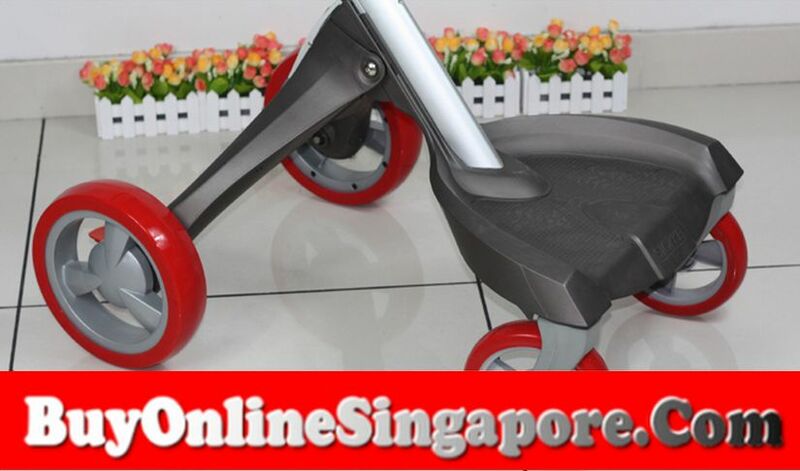 Get these Wheel Protectors for your Stokke Xplory strollers now. 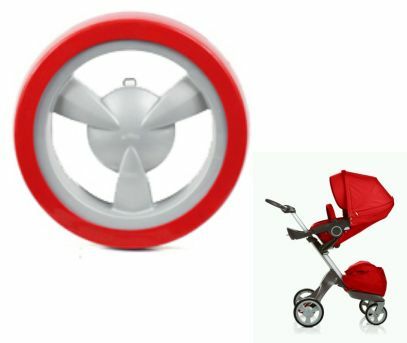 These is made from materials 3 times as durable than the standard Stokke Xplory stroller Wheels.